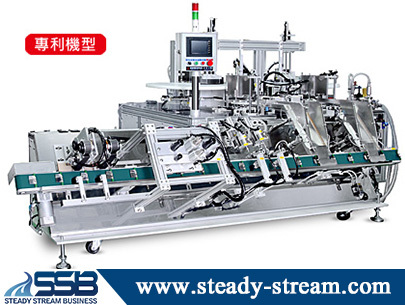 The Dual Pack Full Automatic Mask Production Line is for cosmetic application. Most of the automation machine systems are 100% customized. 1. Production Quantity per min, per hour, per day. 2. Product specification and dimension.